back to school | Sophisticated Diva ~ A.K.A. Along came Polly! 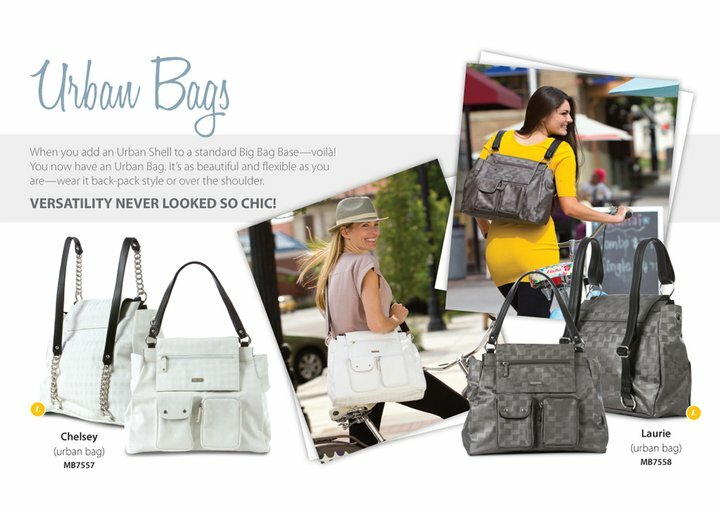 Miche Bag urban bags—coming soon! Book bags, messenger bags—-whatever you call them, you’re soon to see the release of the NEW Miche Urban bag. We’re hoping for their official release sometime in August 2011. You can learn more and find out the official date on my FACEBOOK page, which will be updated to reflect news of their arrival–or you can simply email me at michebagparties@aol.com to request to be put on my mailing list-and get the news in your inbox! The urban bag shell will be priced at “luxe” pricing- you may also request a price list from me at the email listed above. You can call to order (suggested if you’re local, or in a state bordering Illinois) 815-721-5549 ~ or visit my website at http://www.my.michebag.com/polly_workinger and order via secure checkout with your credit card. If you need to use paypal, feel free to email me, otherwise, visa and mastercard are accepted!